I was interested by your stories. For mine, we were on our way back from Colorado to Pleasant Grove, Utah. We ran out of gas but ran off of fumes and made it to Green River Utah's local gas station. We stopped and fueled up. We bought some food and settled down at a hotel up the road at the edge of town. We were all so excited that we finally found a town and some gas. 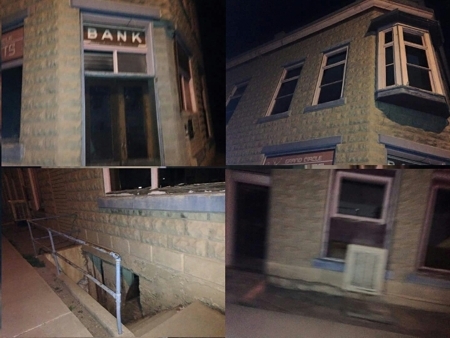 My sister and I spotted multiple abandoned businesses and homes. There weren't very many stores still open, just a few diners, some motels, the gas stations, a museum, and the hotels.